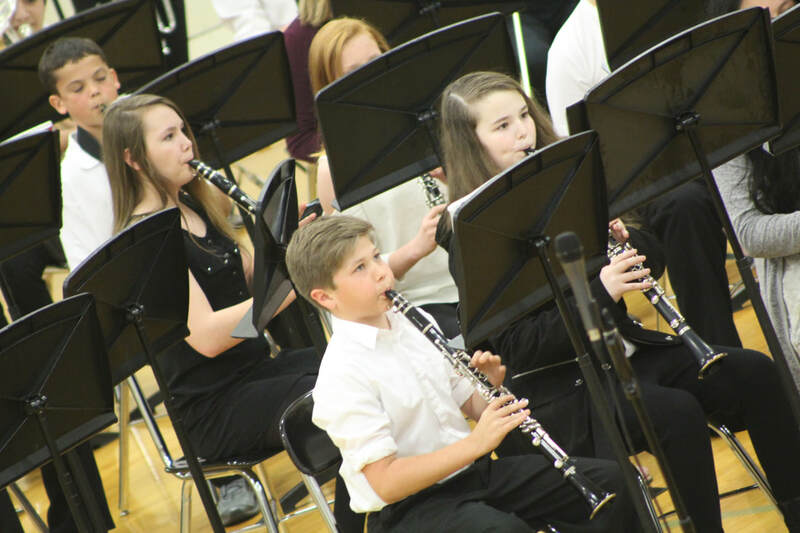 Cassville Middle School’s band program performed their last concert of the year, ending the year with concert pieces and awards for musicians in each grade level. Performers included the sixth grade, seventh grade and jazz bands under the direction of Erica Gorman. Pictured above are performers from the seventh grade band.